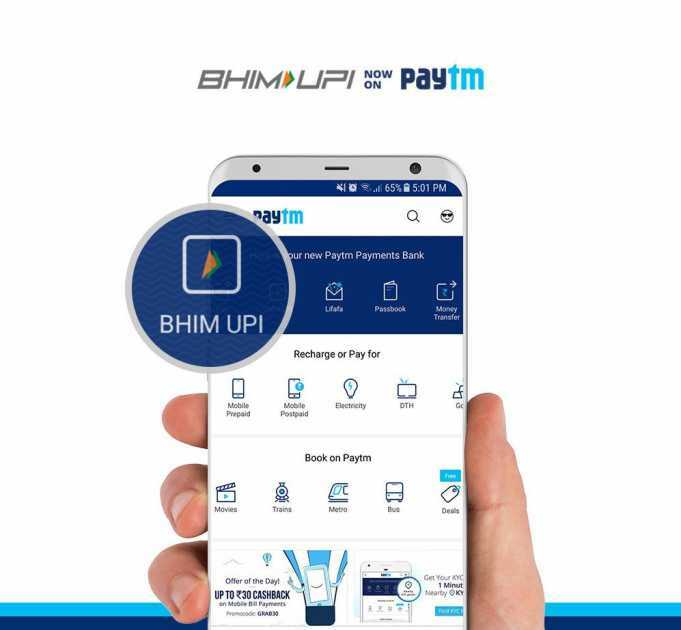 Paytm claims lead in UPI payments, The Future is here! Recently in India people have started using digital banking, like people are transferring money online and stuff. So basically it is called as upi payments and paytm is India’s largest platform for upi payments. It also claims to have around 171.3 million transactions in the month of February 2018. This figure means that there is 13.5% development in the upi transactions compared to previous month. This data was not released by paytm, but it was released by National Payments Corporation of India (NPCI). This is the agency that runs all the upi payments platform in India and it’s a government agency. Recently in Twitter, a microblogging website the company’s senior vice president tweeted that. In just two months of its launch paytm has obtained the top spot for upi payments and transactions. He also mentioned that soon it will have the largest contribution in upi payments and transactions then everyone combined. The mobile wallet had claimed that it had recorded 68 million transactions alone in February 2018. This number will account for 40% of India’s total upi payments and transactions. It also said that in January 2018 it had clocked 51.2 million up payments and transactions and in December 2017 it was 37 million. WhatsApp a Facebook-owned company launched its payment feature in February 2018 and at the moment it’s a beta version. The founder of paytm Vijay Shekhar Sharma had lashed out in NPCI for being partial towards this WhatsApp feature. As WhatsApp is a messaging platform, he claimed that WhatsApp payments have a lot of security flaws. Even the worlds largest search engine Google had launched a upi payment based app called Tez in September 2017. Surely the competition is tough for paytm as the Global giants like Facebook and Google are opening the UPI app.